We specialize in plants that are water-wise and/or provide food or habitat for birds, butterflies and beneficial insects. We take care to ensure that none of our plants are invasive. 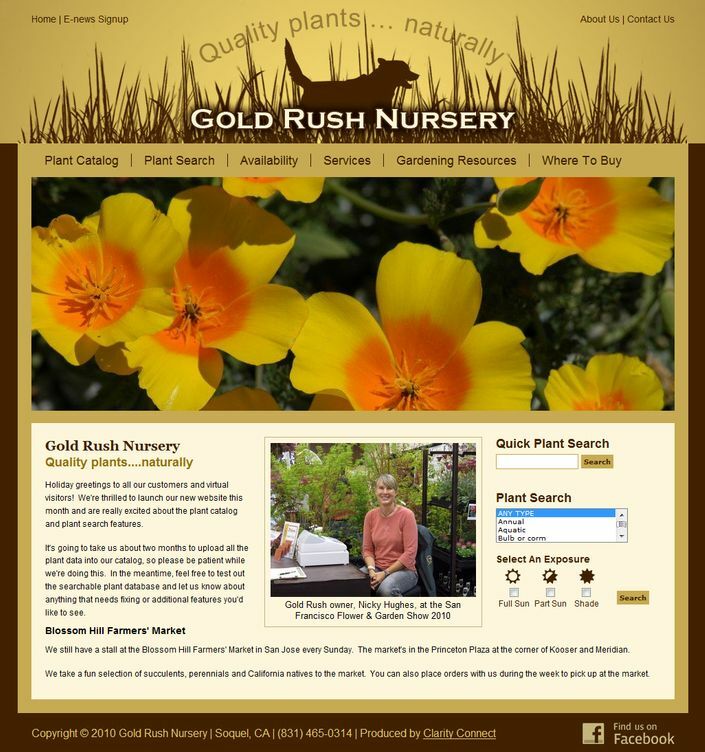 Gold Rush Nursery focuses on growing plants that are selected for their suitability for the greater San Francisco and Monterey Bay areas of California.